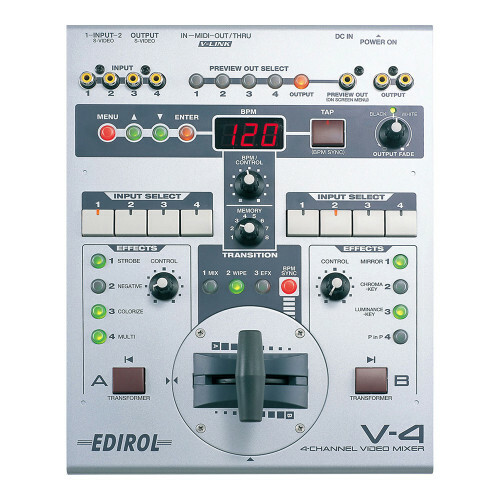 The Edirol V-4 is a powerful, easy to use four-channel video mixer capable of switching between four cameras or video tape decks during a live performance with smooth transitions and special effects. 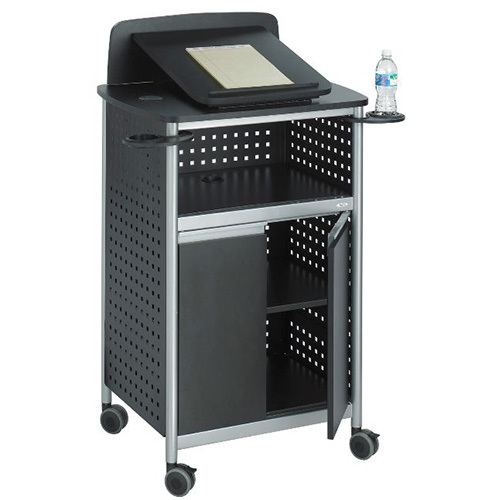 The V-4 is an affordable solution for the video needs of meetings, houses of worship, schools, and nightclubs. 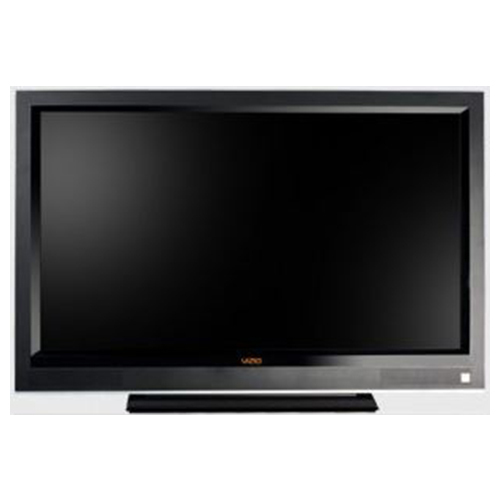 Categories: AV Presentation Rentals, Video Mixers, Video Rentals, Video Signal Processors. Video sources are processed completely in the digital domain for professional video quality (13.5MHz, 8-bit, 4:2:2). The V-4 is ideal for use on large screens, and because the internal processing is digital there is no quality loss to the output signal. Input sources go through independent two-channel TBC (Time Base Correction) circuits and two-channel frame synchronizers to ensure smooth transitions and stable images. 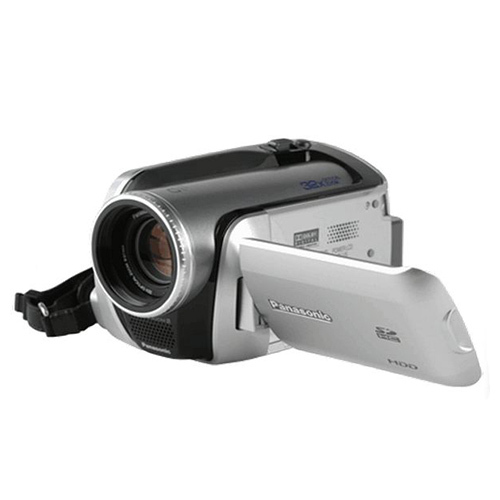 The V-4 features two independent channels of video effects that include a rich selection of digital effects including colorize, strobe, mirror, multi-screen, negative, field freeze, frame freeze, solarize and color filter. The V-4 also features composition effects such as picture-in-picture, chroma key, and luminance key. A single button press can recall the effects. The V-4’s preview function is controlled by the source selection button, and allows monitoring of each of the four input sources or the output source before transition, to a single preview monitor. The V-4’s major functions can be viewed on preview screen using the convenient On-Screen Menu. 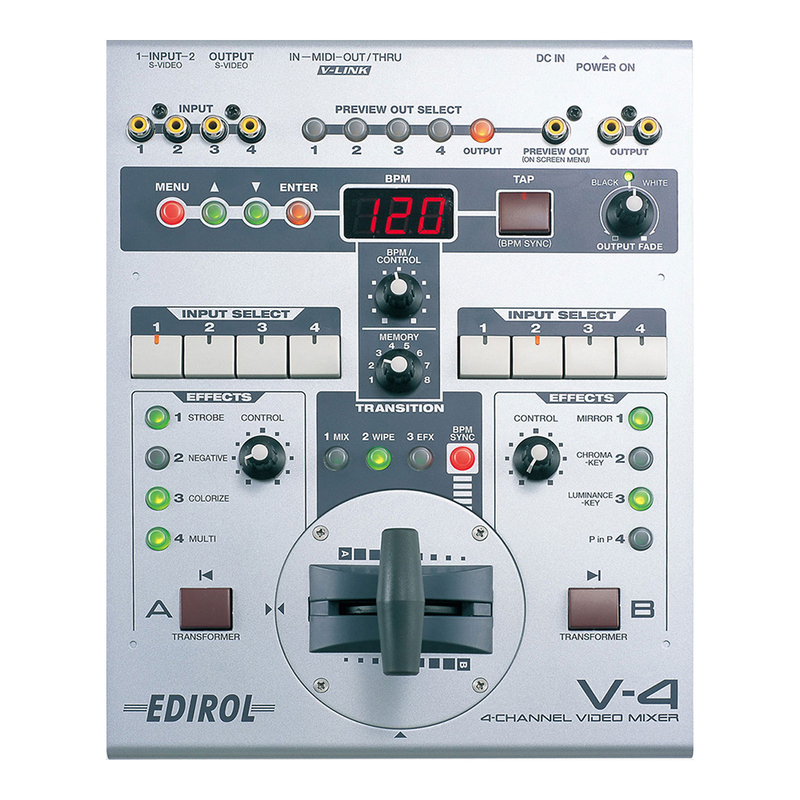 The V-4’s memory function allows the memorization and convenient recall of panel settings, such as effect assignment to each button. The memory stores up to eight configurations and keeps stored settings even with the power off. 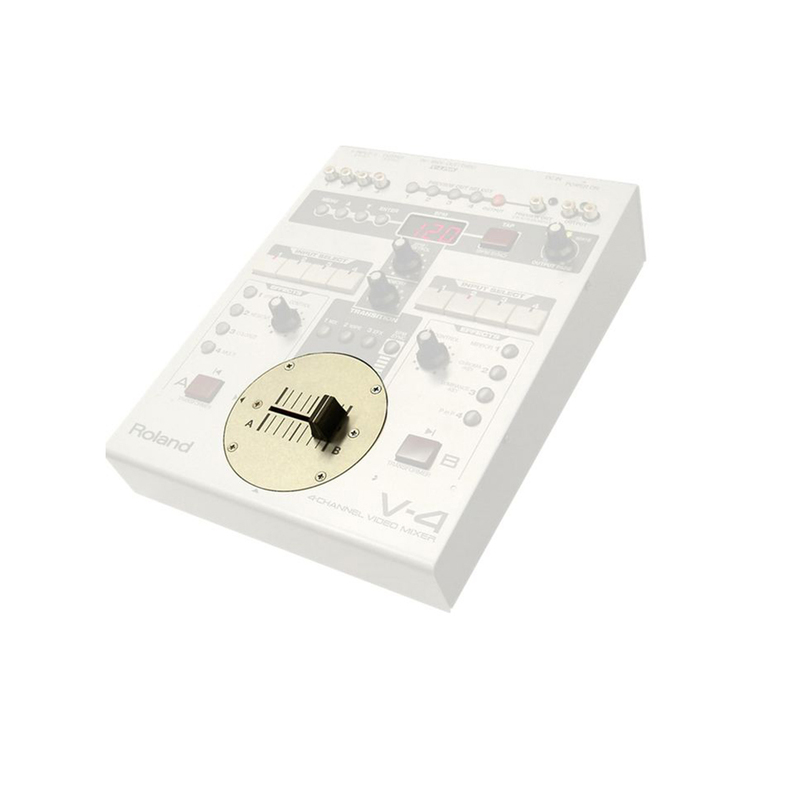 The V-4 features video transitions and effects that can be synchronized with MIDI. The BPM (beat per minute) of transitions and effects can be made to follow the beat of a music track by using the TAP function. 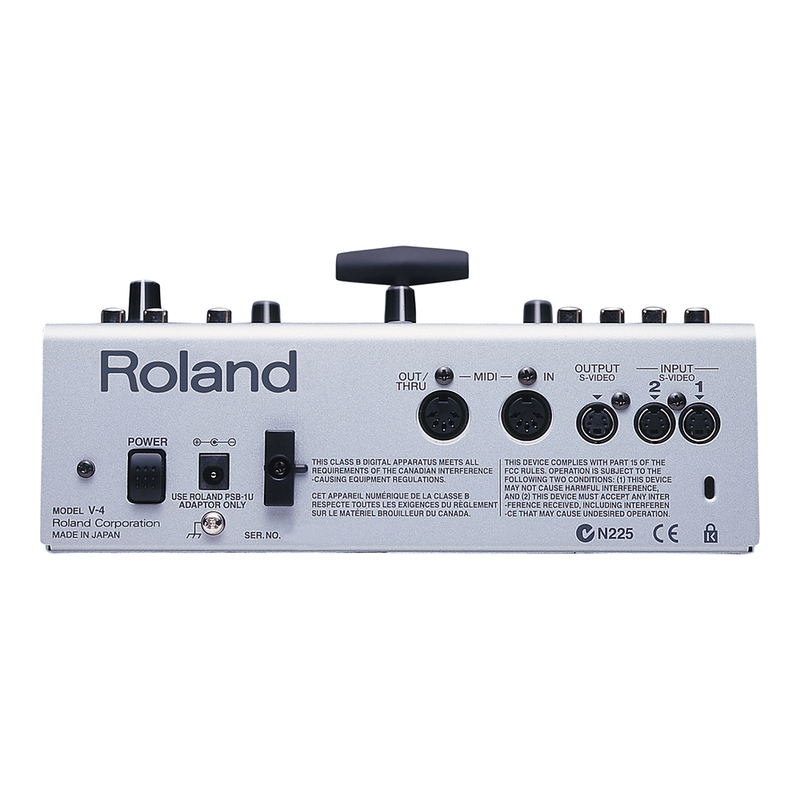 The functions of the V-4 can also be controlled via MIDI equipment such as a MIDI keyboard controller.